34-years of Experience in Insurance and Financial Needs. 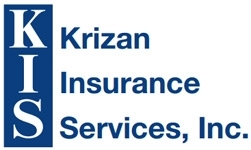 Past Member of the National & Wisconsin Association of Health Underwriters, the National & Wisconsin Association of Insurance & Financial Advisors, and the Professional Insurance Agents of Wisconsin. 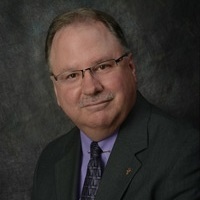 Chairman of St. Stephen Lutheran Church-Horicon Investment Committee. St. Stephen Lutheran Church - Horicon Building Project Treasurer, Past Member of the Budget Committee & Daycare Board. 20-year member and Past President of the Horicon Kiwanis Club. Past Secretary for the Fond du Lac Life Underwriters Association. Series 6 & 63 investment licensed since 1984 to offer Mutual Funds, Variable Annuities, IRA`s, and Pension Plans. Insurance Designations: Registered Health and Life Underwriter.